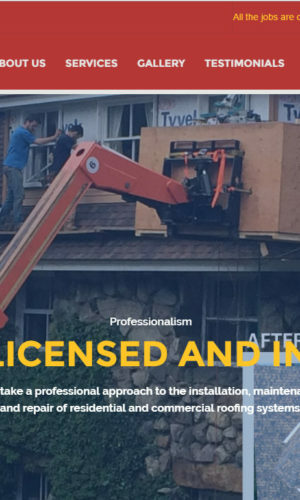 USA Group Construction is a general roofing contractor, we primarily work directly with owners and owner representatives, and our work on many projects will include other critical needs required to replace or service the primary roof system. With over 10 years of operation in the greater Boston area, we have the expertise to solve any roofing problem or install any type of roof. Whether you are in need of a whole new roof, developing a new location or just have minor leaks, there is no job too small or too large for USA Group Construction.USA Group Construction is a general roofing contractor, we primarily work directly with owners and owner representatives, and our work on many projects will include other critical needs required to replace or service the primary roof system. With over 10 years of operation in the greater Boston area, we have the expertise to solve any roofing problem or install any type of roof. Whether you are in need of a whole new roof, developing a new location or just have minor leaks, there is no job too small or too large for USA Group Construction.